To complete your payment, click on the "Add to Cart" button located beneath the package or class option which you would like to take. You will then be taken to your shopping cart for checkout. Simply follow the instructions for checkout from there. NOTE: If you are paying for two individuals to take a single class (ie, yourself and one other person, or purchasing a gift certificate for two other individuals), please use the class price listing for one person, then change the number of items from one to two on the checkout cart page. $55+ $3.00 (PayPal fee). If you want to avoid the paypal fee, please talk to Ari about paying by cash or check. This price is for one person taking two classes. If you are paying for two people taking two classes, select this option, then on the check-out page change the number of items in your cart from 1 to 2. $110 + $5.00 (PayPal fee). If you want to avoid the Paypal fee, please talk to Ari about paying by cash or check. **NEW!! 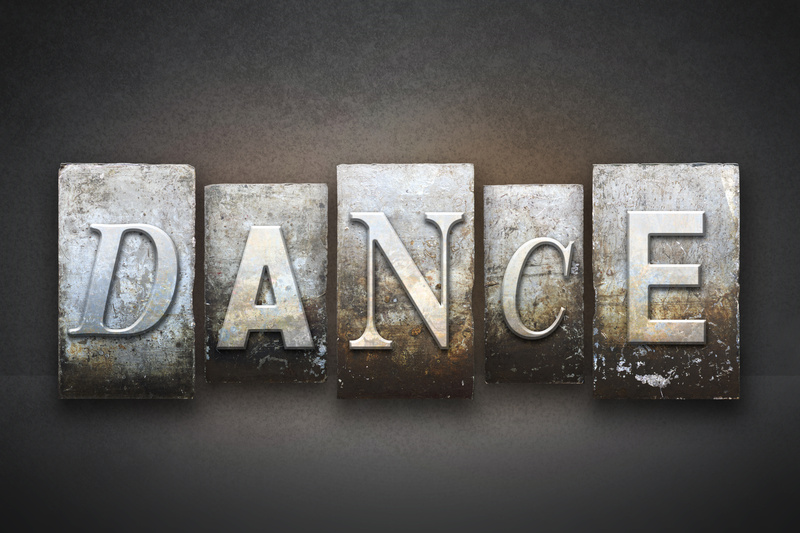 -- ALL ACCESS PASS (Take 3, 4, 5, or all 6 Tues/Wed classes) [SAVE up to $170 per month]! This price is for one person taking three, four, five, or all six of our Tues & Wed classes at China Harbor for one session. If you are paying for two people using the all-access pass, on the check-out page change the number of items in your cart from 1 to 2. $170 + $5 (PayPal fee). If you want to avoid the paypal fee, please talk to Ari about paying by cash or check. This is the price for taking one class series. If you are signing up and paying for two or more series, select this option, then on the check-out page change the number of items in your cart from 1 to 2 or 3. $40 + $2.00 (PayPal fee). If you want to avoid the paypal fee, please talk to Ari about paying by cash or check. 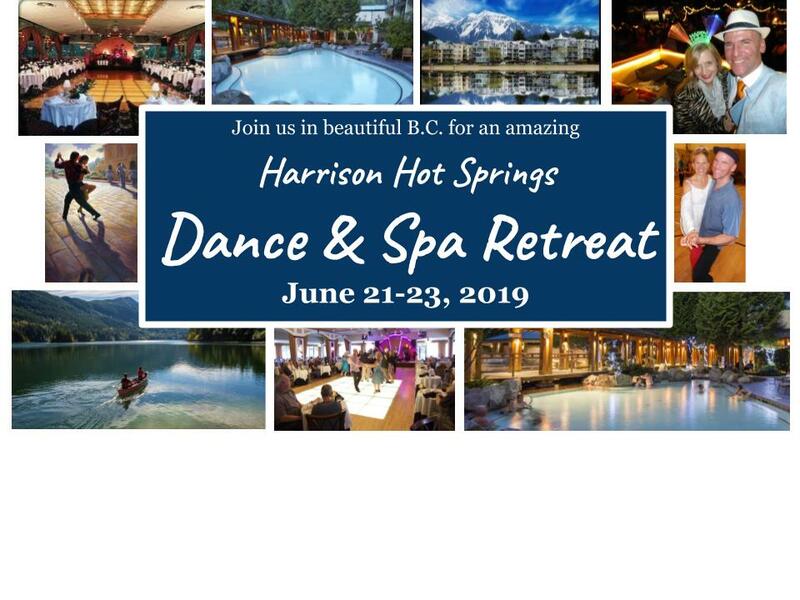 Three fun-filled days of workshops, live music, dancing, dining, hot springs, fun, play, and R&R from Fri-Sun, June 21-23, 2019 at the Harrison Hot Springs Resort in beautiful British Columbia. PRICE: $285+ $10.00 (PayPal fee). If you want to avoid the paypal fee, please talk to Ari about paying by cash or check. PRICE: $260+ $8.00 (PayPal fee). If you want to avoid the paypal fee, please talk to Ari about paying by cash or check. If you would be willing to donate $25, $50, or more to our scholarship fund, the money will be used to help subsidize students who might not otherwise be able to afford classes or events. NOTE: If you want to pay for two, three, or four hours of private lessons, then select this 1 hour option and when you are ready to complete your purchase, go to the "checkout cart" page and change the item number from one to however many hours you wish to purchase (two, three, four, etc). The price will change accordingly. $90 + $4.50 PayPal Fee If you would like to avoid the PayPal fee, please talk to Ari about paying by cash or check. The price is for one person taking two classes. If you are paying for two people taking two classes, select this option, then on the check-out page change the number of items in your cart from 1 to 2. Price cannot be combined with any other discounts. $110 + $5 (PayPal fee). If you want to avoid the paypal fee, please talk to Ari about paying by cash or check. The price is for one person taking three classes. If you are paying for two people taking three classes, select this option, then on the check-out page change the number of items in your cart from 1 to 2. Cannot be combined with any other discounts. $170 + $5.00 (PayPal fee). If you want to avoid the paypal fee, please talk to Ari about paying by cash or check.